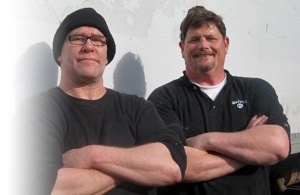 Danny the Mover is a Seattle-based, fully licensed and insured moving company offering the best combination of affordable + professional moving services for household and office furniture. 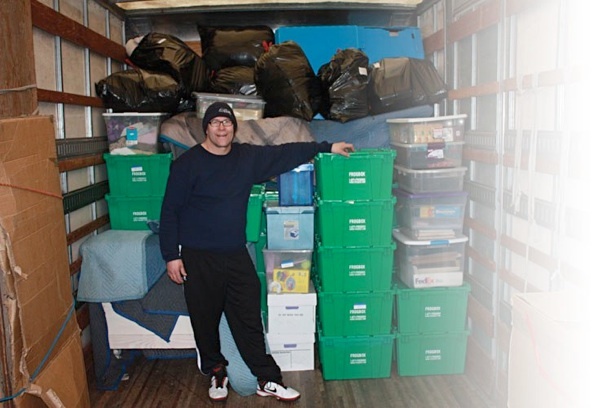 Danny and his team are available to move you and your possessions safely and efficiently no matter how much you have to move, or how far you’re going. We’ve moved a piano from one floor of a building to another, we’ve moved entire home or office contents to all neighborhoods around Seattle, we’ve even moved people’s household belongings across Washington state. The common denominator is our reputation for fast, friendly, courteous, and affordable service—as attested by a solid record of repeat and referral business, not to mention our testimonials!